Serving Southern Mississippi & Central Texas! 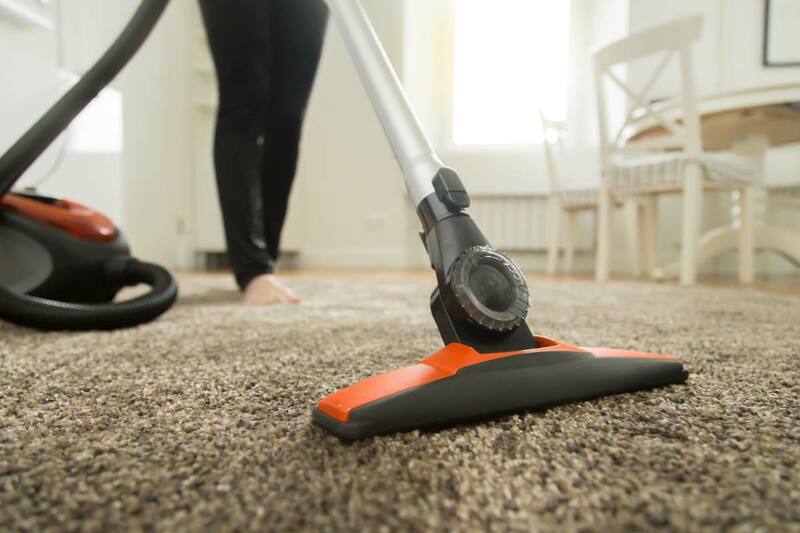 We are the Residential Housekeeping Specialists. Our girls mean business, and they don't have a problem proving it. If at any time you aren't completely satisfied with any of our services we stand beside our 100% Cash Back Clean House Guarantee. 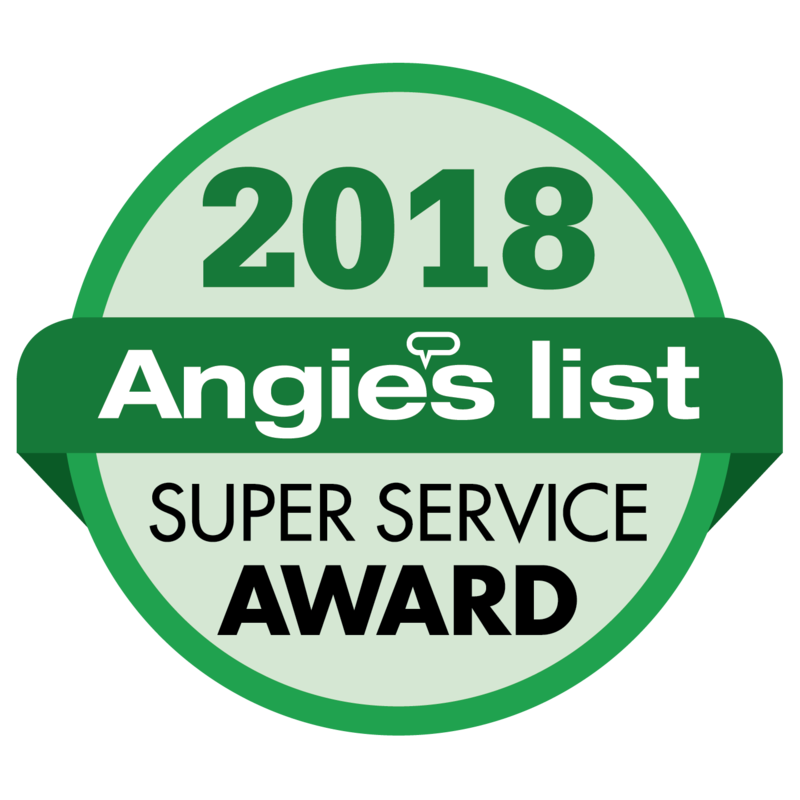 We are a member of Angie's List! Accredited Business By The Mississippi BBB. They were vey professional and on time. I enjoyed my conversation with them. The company called me the day before and worked with my schedule. I would recommend this company to anyone. I want to say one more time that these people do an amazing job and work hard. Good job guys! This cleaning service was AMAZING! They not only cleaned my oven, they also whipped down my fridge, cleaned my bathroom, swept and mopped the floors. One more thing I forgot to mention is that they cleaned my blinds, and cleaned my microwave! Excellent. Work was performed quickly, workers were punctual, polite and efficient. Needed my things moved out of my old apartment and into my new one.